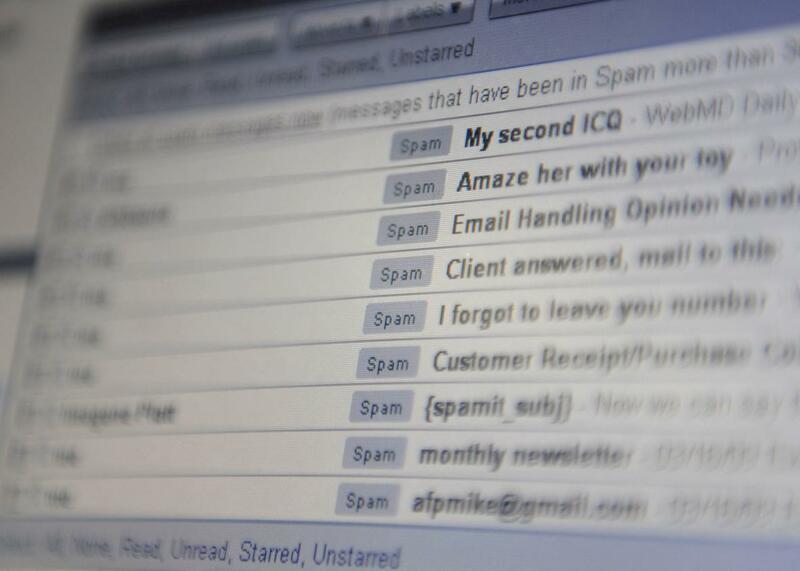 This tool will help you do some good with your email spam. The next time a fake prince emails you asking for money to access his trust fund, you can recruit a chatbot to mess with the scammer. Netsafe, an online safety group from New Zealand, created a program called Re:scam that will engage digital conmen in an interminable conversation. When users get a scam email, they can forward it to me@rescam.org. After verifying that the email is indeed duplicitous, the service employs a proxy email address to begin conversing with the fraudster. The bot, which uses AI to imitate the email habits of an actual person, pretends to fall for the swindle in the most annoying way possible. According to Netsafe, scammers send out a bunch of emails, hoping to snag a few gullible people, but simply deleting the offending email won’t do anything to impede the con. The idea of the bot is to occupy these grifters for a while, so they have less time to try to trick other people.